HTC has confirmed that a number of its mobile Android handsets may leak security credentials on Wi-Fi networks, and has now issued a fix to help correct the problem. The fix should automatically roll out to patch the issue, but HTC does states that some of its Android smartphones will require the user to manually load the fix on to their devices. 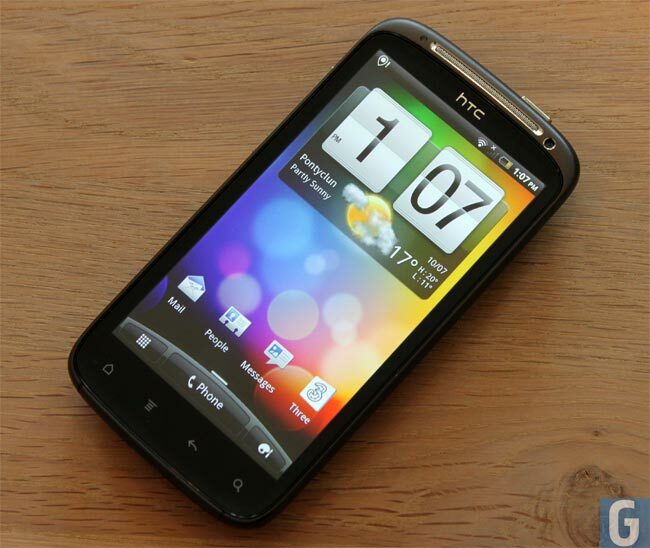 HTC suggests that users should check its site for more details on how to perform the update. For more information on fixes and patches jump over to the HTC website for details.